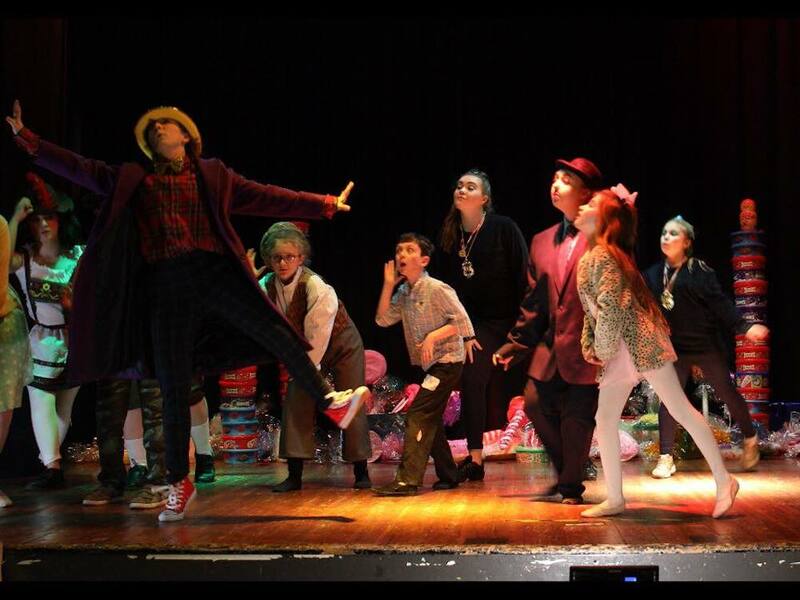 After the success of our first show as the Hunslet Club Rogues ‘Matilda the Musical’ we were very excited to begin our next adventure creating the musical ‘Charlie and the Chocolate Factory’! With now over 30 members, we knew this show was going to be challenging! But through our sessions and extra rehearsals we are very excited for the show date! We have a very dedicated, creative, confident and talented group and it is a pleasure to work with them and teach them how to use their skills as performers. During this term the Rogues members have had a chance to work with a professional film crew shooting our trailer, got a chance to work with a green screen, understand the backstage aspects of sound and lighting, helped us create our set and of course, enhance their acting, singing and dancing skills! Charlie and the Chocolate Factory show dates are Friday 8 February and Sunday 10 February. Doors open at 6:30pm and the show starts at 7pm on the Friday, and 1:30pm doors, 2pm show on the Sunday. Tickets are £3.50. These are now on sale at the club. Hopefully we will see you there!